Paul Westermeyer (aka GMWestermeyer) has given us permission to bring you a Spelljammer netbook he has been working on called Unique Ships: Buccaneers and Adventurers amid the Stellar Main. Here is my latest work, Unique Ships: Buccaneers and Adventurers amid the Stellar Main. It’s roughly 82 pages long and includes descriptions of 18 ships, some drawn from my Beyond the Moons entries and inspired by my old Unique Ship challenges on the SJML mailing list. All with 2e stats but should be easy to convert for anyone using newer rules. This is a must-have PDF for any Spelljammer campaign. There is a discussion topic over at the Spelljammer forum at The Piazza, where you can discuss Unique Ships: Buccaneers and Adventurers amid the Stellar Main with other fans and the author himself. La petite planète centrale du système de Bai Long est un monde dominé par le règne minéral, qui prend ici la forme de hautes chaînes montagneuses aux sommets enneigés. Les contreforts dominent quelques plaines rocailleuses battues par des vents froids, mais la surface de Bai’huan est plus connue sous le nom de dédale du dragon-montagne, tant les passes et défilés forment en effet un labyrinthe naturel à l’échelle planétaire. SJA3 Crystal Spheres at DriveThruRPG! $8.95 USD; ON SALE FOR $4.99 USD. Traveling the space lanes is risky and mysterious, and danger comes in many forms. The rescue of a tiny ship from pirate attackers leads to the discovery of a monumental, supernatural evil. Nothing is ever routine in space. “Crystal Spheres” is an adventure for the AD&D Spelljammer campaign setting. The Spelljammer boxed set is required to play. This 64-page adventure will easily adapt to any campaign world. SJA3: “Crystal Spheres” (1990), by J. Paul LaFountain, is the third Spelljammer adventure. It was released in October 1990. Continuing the “SJA” Series. 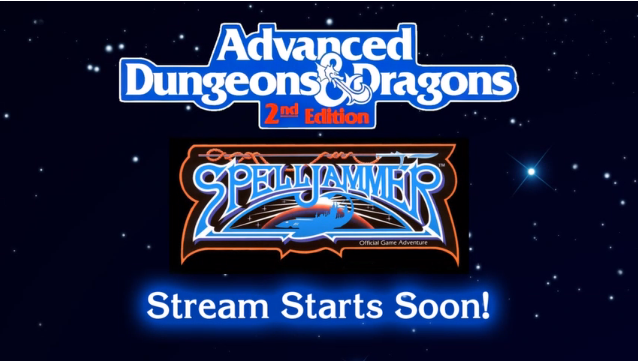 “Crystal Spheres” continues the Spelljammer adventures. It’s an epic adventure, as was found in SJA1: “Wildspace” (1990): a sphere’s sun is on the verge of being snuffed out, and the players must save it. Adventuring Tropes. 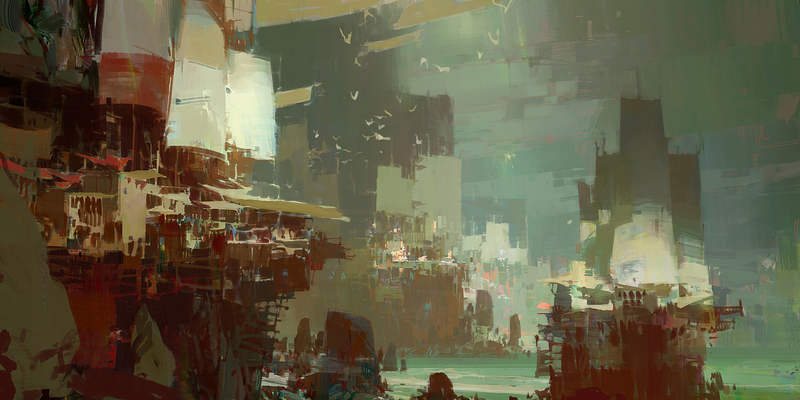 “Crystal Spheres” lies on the line between the adventuring tropes of the ’80s and ’90s. It contains lots of random encounters and mapped locations. However, it also features events that drive players along a path to confront the problems of the underlying storyline. Expanding Wildspace. True to its name, “Crystal Spheres” does a great job of providing good reasons to adventure across Wildspace from one sphere to another. Along the way it details four new crystal spheres: Herospace (which is for heroic adventures only, with 9 planets divided by alignment); Faeriespace (which is one gigantic community); Greatspace (which is an elder sphere focused on nobility and honor); and Darkspace (which is a sunless, shadowy void). Unfortunately, one of the problems with Spelljammer was that it never brought together its many spheres into a coherent setting. The Spelljammerboxed set (1989) focused on the Radiant Triangle of Greyhawk, Krynn, and the Realms, but then the six Spelljammer adventures barely touched on those areas. Similarly, the worlds of Darkspace, Faeriespace, Greatspace, and Herospace would never be heard from again. “Crystal Spheres” also includes a beautiful chart comparing the sizes of the many spelljamming vessels revealed to date — including the Hummingbird from this very adventure. About the Creators. LaFountain did a scattering of TSR work in the early ’90s. This was his premiere freelance work; he’d later contribute to MC8: “Monstrous Compendium Outer Planes Appendix” (1991), SJR3: “Dungeon Master’s Screen” (1991), and some supplements for the Buck Rogers XXVC RPG. The history of this product was researched and written by Shannon Appelcline, the editor-in-chief of RPGnet and the author of Designers & Dragons – a history of the roleplaying industry told one company at a time. Please feel free to mail corrections, comments, and additions to shannon.appelcline@gmail.com.